Tapjoy, the provider of Maximum Impact Platform™ for mobile advertisers and app developers, announced a key partnership with an Oracle-owned digital ad search engine –Moat. The partnership provides Moat’s independent viewability and attention measurement for video ads on Tapjoy’s in-app inventory. Moat is an established SaaS analytics and measurement company focused on delivering products for marketers and publishers. The company was acquired by Oracle last month for $850 million. With its first partnership post-acquisition, Moat will provide its independent viewability and attention measurement for video ads on Tapjoy’s in-app inventory. Preliminary measurement has shown that Tapjoy’s value exchange model for driving attention and engagement inside mobile gaming apps has outperformed mobile industry benchmarks for viewability, completion rates, audibility rates and other key metrics. In the first quarter of 2017, Tapjoy’s in-app video ads delivered 98 percent viewability, 81 percent completion rates, and high rates of Audibility and Viewability On Completion (AVOC), ensuring advertisers feel confident about their investment. 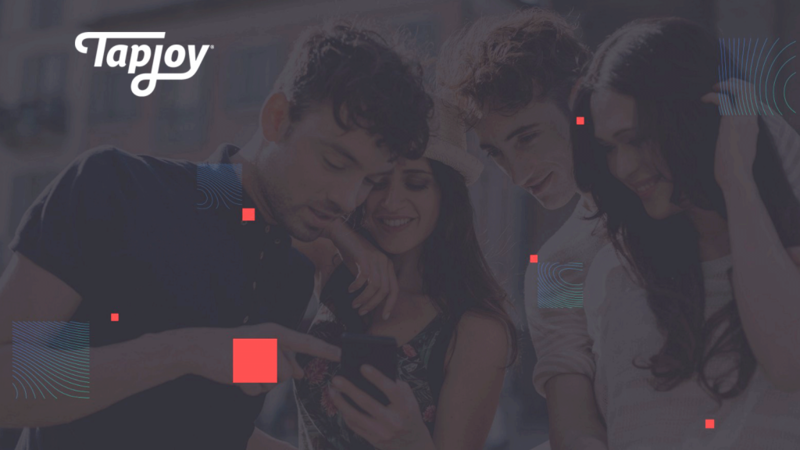 Tapjoy’s Maximum Impact PlatformTM provides consumers with access to premium content and other rewards inside their favorite mobile games in exchange for watching videos and engaging with ads. This value exchange between brands and audiences guarantees consumer engagement with the ads and ensures measurably better campaign performance. As detailed in Tapjoy’s recent report, “The Changing Face of Mobile Gamers: What Brands Need to Know,” these value exchange ads — also called “rewarded ads” — are particularly effective within gaming apps because consumers feel happier and more engaged when playing mobile games than when using other types of apps such as social networks.